Luphia loves...: A late Merry Christmas! 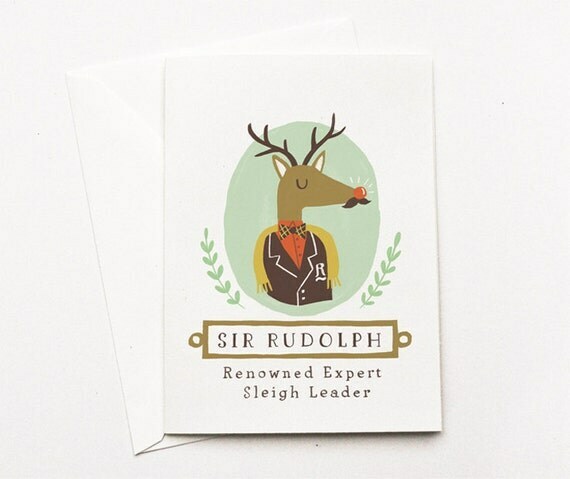 aren't these cards from Quill & Fox Design the cutest? Aye sir Rudolph! did you have a good Christmas?? I agree, the first one is splendid!